Site opening in March 2018. 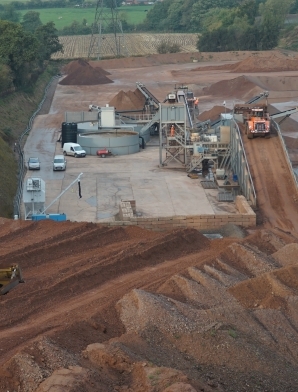 We are proud to provide a wide range of services and materials from our quarry in Woodcote, Telford. 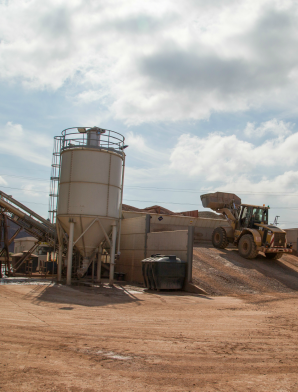 From ready mixed concrete to topsoil, sands, aggregates and clays, we’ve got high quality materials in abundance and we’re always ready to supply them. Whether you’d like to collect them from us or if it would be easier for you to have it delivered right to your doorstep, we can do both. 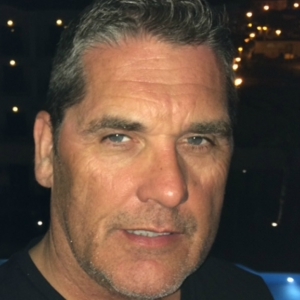 From small scale DIY projects to large scale, major contract work, we’ve got the materials of the requisite quality and quantity to cater for a huge variety of applications. 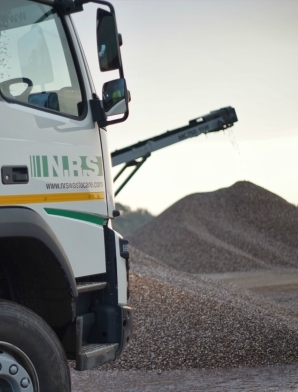 Our qualified, trained professionals can supply you with quarried sands, quarried aggregate and 8-wheeled and articulated haulage services. All you need to do is get in touch with us today or visit us at our Woodcote Hill Quarry, which is easily reached via the M54, A41 and A518.